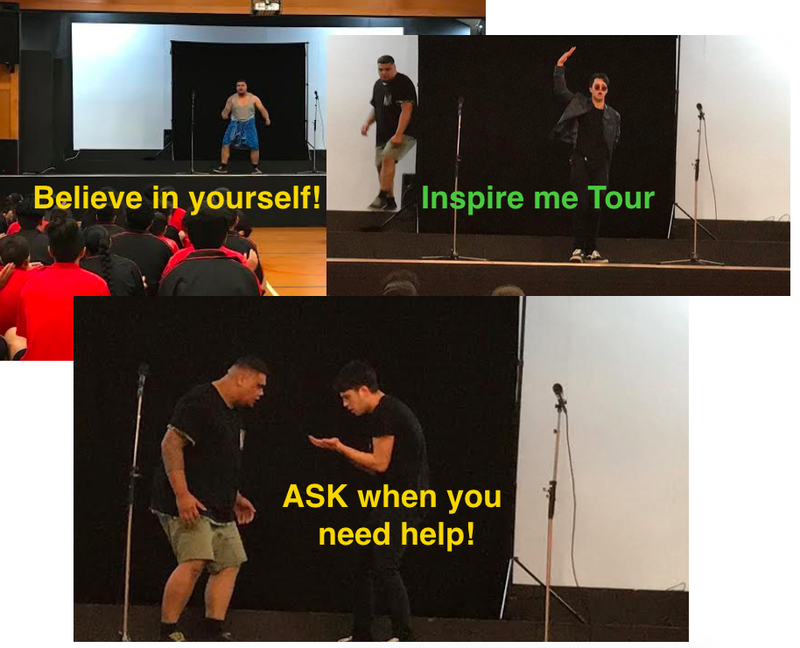 Kia Ora te whanau! Nau mai haere mai. Afio mai - aere mai! Welcome to Room 3 of 2019. We've just about to end what has been a great start to 2019. Our team is bigger than last year, we have around 30-31 students in each of our 5 classes. A big class means a lot of really neat sharing opportunities about our individual families. Why our families? 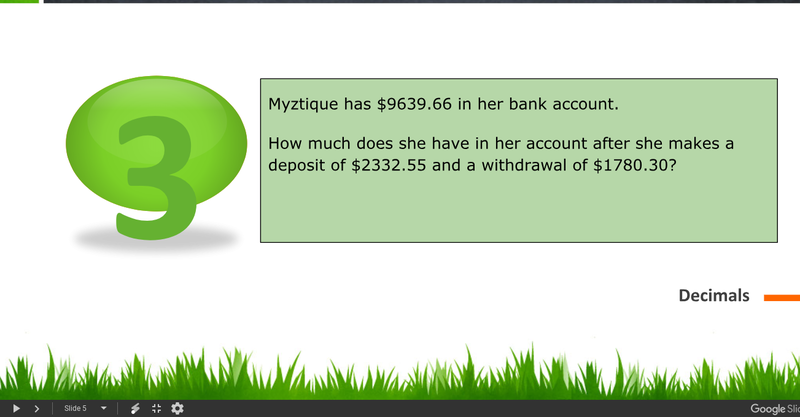 Well this term we are looking at this question 'Ko wai au' to start with. 'Who am I?' 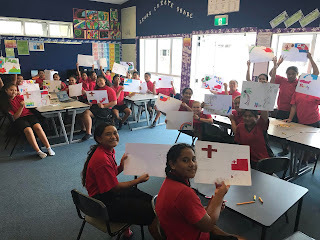 This has had Room 3 talking all about ourselves - our names, our whanau and the places we are connected to. Please visit our blogs this term and find out for yourselves about the amazing people and places we are connected to. From us to you - have a super 2019! We hear our teachers talk to us everyday! Here's some teacher saying that the students of Room 3. They also have some messages for the teachers too! Teacher Talk by Room 3. Learn: what I say has impact Create: make a video showing your great ideas of what you could say as a teacher and/or learner Share: post it on your blog - share and show off your great movie to share you ideas! Shrinkage - what's this about? 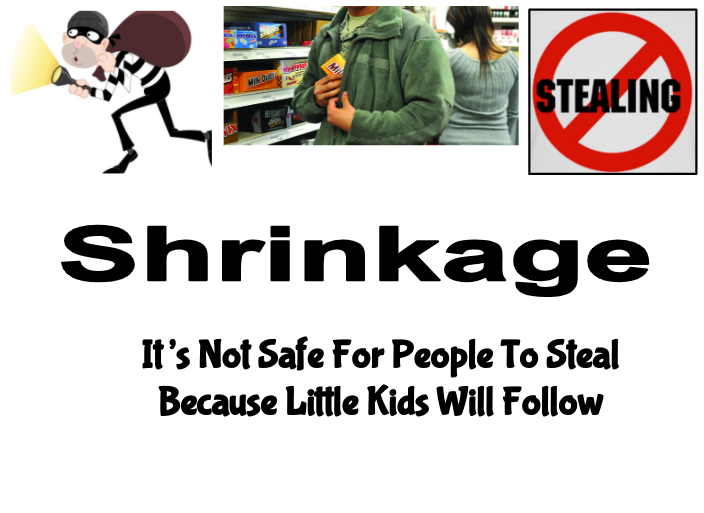 This is my Shrinkage poster and this is to the people that has been stealing. Its not fair that you go around stealing other peoples stuff. Go here to read more from Petesa. This term has kicked off with our students being exposed to 5 different types of art and artist. Room 3 have had the privilege of studying the traditional tattoos of Samoa. Specifically the 'Tatau' or 'Pe'a' for men and the 'Malu' for women. Discussions around how these were viewed in the past compared to today took some interesting turns! We even got to chat about Roman Reigns and how he calls his tattoos 'tribal'. Roman Reigns talked about the difference of the pe'a compared to the sleeves that many men wear proudly. A general understanding we had is that tattoo in it's many forms mean a whole range of different things for the people who have them. Here are some reasons we came up with as to why people have tattoos. The pe'a and malu are dawned today by people who want to serve their community. The tattoo being a daily reminder for themselves of this. Again this reason may only held by some not all. In our second round of rotations we are trying to re-create the different types of art ourselves. 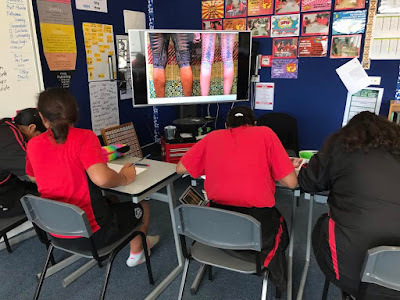 This picture here shows Room 3 focusing on one part of the tatau or malu to draw. One of the neat things we've learned is that the Samoan traditional tattoos are made up patterns that use only straight lines. Immersion assemblies - why have them? Chastyti of Room 3 explains. It’s the start of the term and it’s time to find out what our study will be. As usual our teacher’s are playing things down, keep things under wrap so we won’t know until our immersion assembly. Immersion assemblies are the Pt England Way! Let me explain to you in the next 3 paragraphs why we love having immersion assemblies. 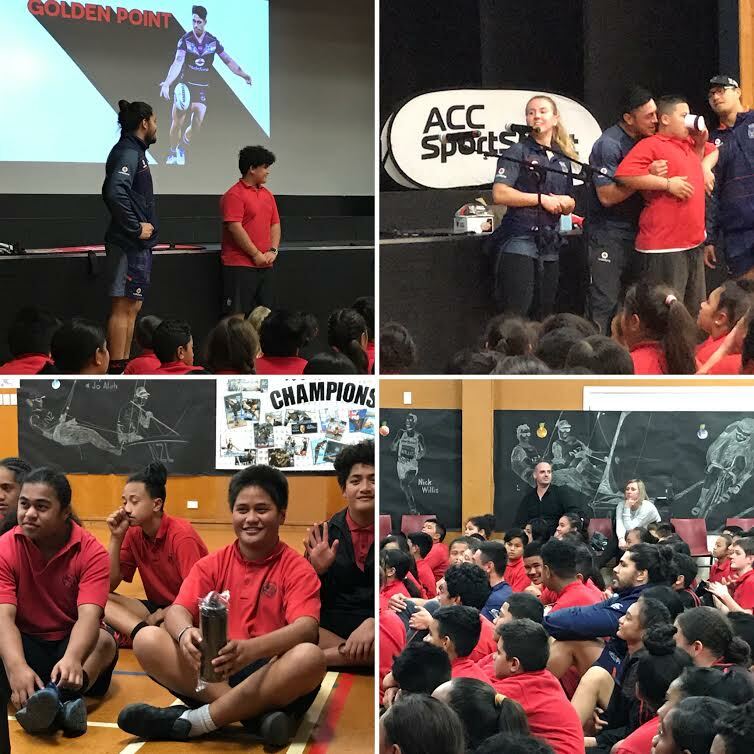 Immersion Assembly at Pt England School, means showing and explaining what and why each team has pick what they are going to learn this term. Each team of teachers will have a turn showing and explain what they are going to do this term. As each team acts out there item it gets my mind hooked into this terms topic, which is ‘ Te Wā Toi’. Another reason why I like Immersion Assemblies is, because the excitement doesn’t just stay in one little spot it spreads around to all the student learners. So as each team of teacher act and show what they are doing for the term, everyone gets excited and is ready to start the term off strong. The next reason why Pt England students love Immersion Assemblies is that, we all get to see capture ideas of what each team is doing including our own team. As each team performs everyone it really hooked in and listening really well so they can get a head start on what there doing this term. So there you have it. The 4 reasons as to why we love having immersion assemblies to kick off every term of learning at Pt England School. Maybe you could use this explanation to help you set up something similar in your learning community. Task Description: For this task we had to write and explanation about our Immersion Assemblies that we have at our school. Mrs Telea also said that it is good for us, because next week we will be doing a explanation for our writing test. Go here to read more from Chastyti. What have you accomplished this week? 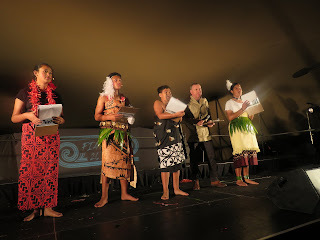 It was finally time to show our siva samoa to Team 5. Me and my group managed to accomplish memorizing the dance of by heart. What did you find challenging? 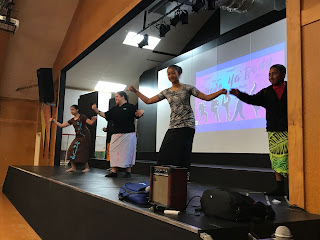 Me and the girls (Daliz and Jayde) found it really challenging teaching the boys the dance because they would always laugh and play around which didn’t help because when we danced the boys didn’t know what to do. What has helped you to overcome these challenges? Just a few minutes before we had to go into the hall the boys finally got it together and we managed to help them memorize some moves. What did you enjoy about the performances? 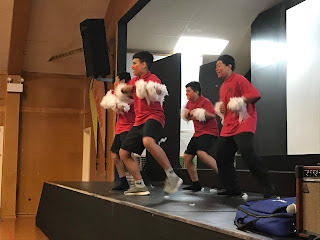 I really enjoyed watching the seven group from each class performing but Room 4 only had two group but either then that I had a great time watching and performing and I hope Team 5 does it again. Go here to read more from Sheena. Go here to read more from Trinity in Room 3. Steev Laufilitoga Maka from the island of Uvea! Yes he's here to teach us Team 5 the art of dancing Pasifika style! All classes have had the chance to spend 1 and half hour sessions with Steev. Not only have we learned a new type of Pasifika dance but learned many lessons that go with dance. The ability to listen, follow and concentrate have been a need to experience success in these sessions. Actions and dance are taught in repetitive cycle however never got bored as Steev has a gift for teaching dance - keeping us focused all the way throughout. While Steev has openly shared that his spoken english is only developing, we understood all he needed us to do and were ready for more. Now that's a great teacher don't you think?! We do!! Our health and P.E. focus fits perfectly with these special dance sessions. We have talked a lot about persevering when learning to achieve a goal. We certainly have done this with Steev his wife Ebony and baby Vito. During our most recent session Steev spoke to our whole team about how proud he was of all the students. How also to care for one another as one people. To treat all well as we never know what one may be going through. What a neat lesson for life! Thank you Steev! Thank you Sefa for blessing us with this opportunity to learn. What does maths look sound and look like in 'Developing Mathematical Inquiring Communities'? This week we are learning to ask questions to help my understanding and others maths thinking. My class got spilt into two groups, and one group was in the ground, while the other group was doing rotations. We got given this equation, and we had to find out what A and B is, and how we came up with that question. The next page shows how my group worked out one of the questions. Please visit Samoa's blog to read more from her! Hey Bloggers! Here is my Benefits of Exercise On The Brain presentation slides I have finished creating! It includes benefits of exercise and readings of articles that have similar meanings to it! Enjoy! 30/07/18 Please go here to read more from Mitchell - one of our school's most avid bloggers! DMIC - a new way in maths! 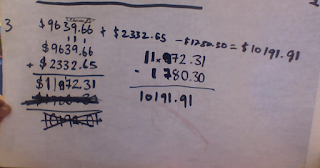 My group and I were learning about decimals, in my group was : Ana, Myztique, Bryana, Uasi, and of course myself. We had to read the word problem and solve it Keep on reading to find out more!! Thanks for reading my blog post about decimals. Hope you enjoyed learning with me. Visit Anna's blog here for more! The thrill and pain of paint ball! Please visit Simon's blog for more great writing! As I was sitting down getting ready to know what our first activity was, I was wishing it wouldn't be paintballing. But today my luck was bad, as they read out my groups first activity I heard “PAINTBALLING” I was nervous and scared because I have never done paintballing in my life and the stories I have heard about paintballing are not good. As my group lined up to go paintballing, I quickly ran to my cabin and got my big puffy jacket . As we were walking towards the battle area, I saw popped paintballs everywhere. I could also see mud, tires and Slingshots. We had 4 matches our first match was a team match. There was 2 teams with 4 people in each team. My team ran to the left side of the battle area getting ready to start the match. We heard our instructor Prince say “ 3 2 1 GO” First me and my team made a plan our plan was for 1 person to go to the left and one person go to the right. Me and my friend went down the middle. If you didn't know the middle is the worst place be right now. My hand was shaking as I had the slingshot in my hand. I was scared that I will get shot first. But as I ran and dodged heps of paintballs I thought I will never be shot. But I thought wrong, I got shot in the leg and it felt like I just got stung by a bee. I had to get off the battlefield and stand with Prince or Instructor. Or next game for paintballing was capture the flag. Me and my group went back to the left side and waited for Prince to do the countdown. The countdown was said and my team did the same strategy. As the other team grabbed the flag first We chased them But we could not catch them. This time it was a free for all. Free for all is when you can go for anyone. But Still people teamed up. My trick was to tell people i am in there team and then shoot them in the back. There was only 2 people left I ran up behind and shot them so I became the winner. This was probably the scariest one. It is called the hail mary run. This round 1 or 2 people had to run straight while the others get a free shot on them. I was picked to do the run. I waited at one side on the field and then ran. I got hit about 3 times but I didn't really hurt thanks to my big jacket. So that was my experience of paintballing maybe if you do paintballing one day you might have the same experience as me. Fiafia night - our time to shine! 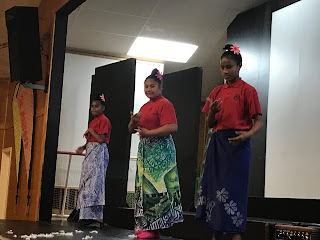 Samoa, year 8 student of Room 3 shares about her highlights of our Fiafia night! On the 12th of April we had our annual FiaFia night. The weather wasn't too great, but we still had an amazing turn out from our students and whanau's. although the weather wasn't too great, we still had an amazing evening! As a MC for the evening along with Tevita, Noah and shenna, I was so proud of how confident and talented they were. Every student that performed looked so beautiful. This year will be last year attending Pt England School. And I am so glad that I could be a part of the fiafia for 2018! I was so proud to be a part of the Tongan Girls Group. Being in the Tongan girls group and leading the way, is a lot of work, but it all paid off, because our girls went out there and performed there hardiest. 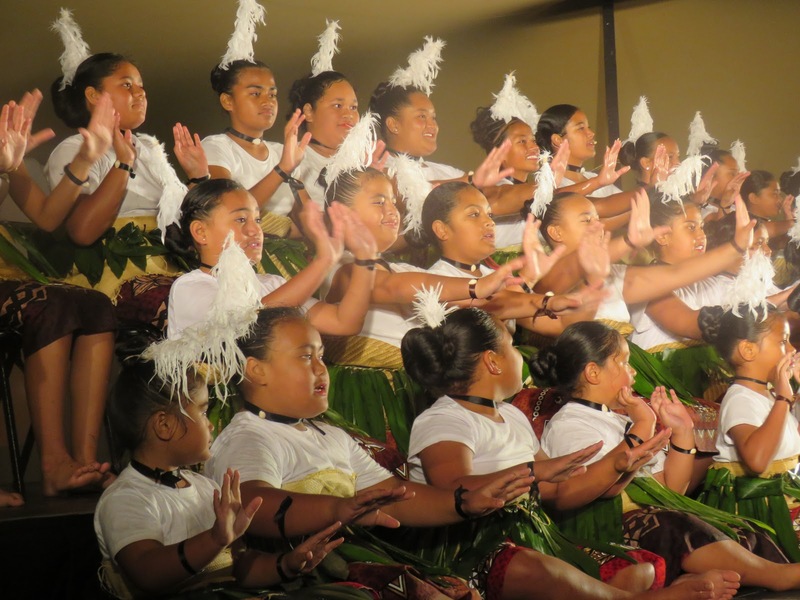 Out of every group that performed the Tongan girls had the largest group! Please visit Samoa's blog to read more from her! Visual Mihi - all about Tevita! This is my 2018 visual mihi, in the top left corner it shows that sport is a part of my life and I really enjoy playing sports and just having fun, also always finding a new team new brother hood to join. In my right corner is the bible and a verse from Pslam, that shows that I am a child of god and will always worship him. In the bottom left corner is the shield of The Kingdom Of Tonga, I am a proud MMT (Mate Ma'a Tonga) representative. 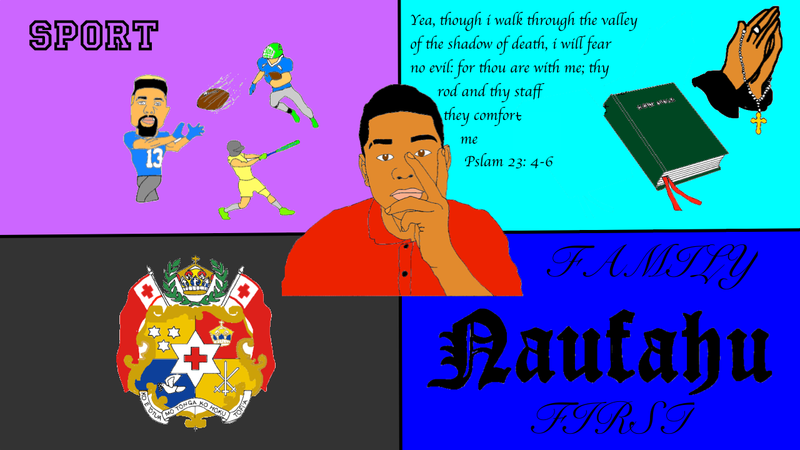 last of all in my bottom right corner is my family's last name showing that Family is first, hope you like also leave a good comment :)) Visit Tevita's blog here to see more from him. Hey you! Are you looking for some ways to save money? Do you spend too much money on things you don’t need? Do you need more money for more important stuff? Well here is a solution I think will end all your problems. Here are some optional ways you could save money. Firstly you should start putting money aside. If you earn pocket money from your parents daily instead put it in a money box that you can’t touch or maybe only spend around 3 - 4 dollars. Here’s a challenge : If you want to you can put away every 5 dollar note you find or receive and spend all of it at the end of the year. Also it is good to save for the future in-case of an emergency. You could even hide a 10 dollar note in a book for an emergency when you run out. 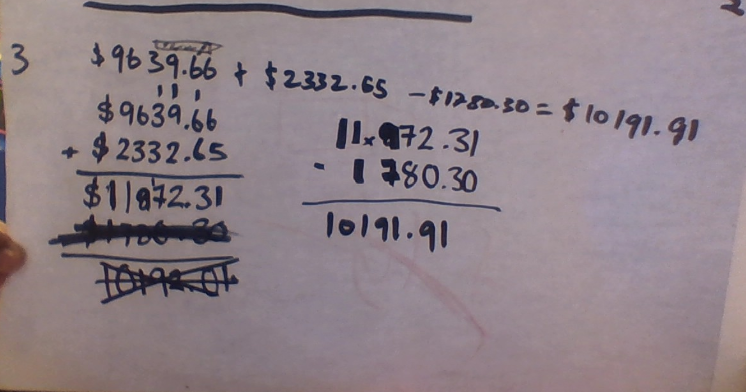 This will help you to save more money and also think better for what could happen if you run out during a hard time. Another idea includes to stop buying things you don’t need. For Example : instead of buying chocolate bars, bubblegum packs , bags of potato chips after school, save it for something more useful like school stationary or even to reward yourself at the end of the year buy something you like or have been wanting for so long. Purchasing items you need will prevent you from buying things you don’t need in the future. For Example when you become a adult and you really want this new phone everyone else is getting, instead pay your rent and save for it later. I do think this will help you to realize what’s more important in life. Now that you have read some ways you could save money you could use these tips next time you go shopping. Remember think shop and save smart. It could save you a couple of dollars in the future. Please visit Mitchell's blog of more fantastic writing! Welcome to 2018 - new Room 3 and new teacher Mrs Siō! What a great way to kick of the new year in assembly this week! Great to catch up with all our friends and teachers who are truly like family! A very special welcome to Mrs Siō who looks after Room 3 this year. Mrs Tele'a is away on maternity leave with her gorgeous new baby! We are looking forward to the term! Time to meet our new year 7 students, teachers here and at Tamaki College for tech. We even have Fiafia later in the term. Wishing everyone a wonderful start to the year! Extension projects - technology in action! A good number of Room 3 are also in our school year 7 and 8 extension group. This is our group of gifted and talented students. They were fortunate to have experts to teach them how to code through using programmes such as scratch. Here they are sharing their games as well as inviting their peers to play. Check it out! 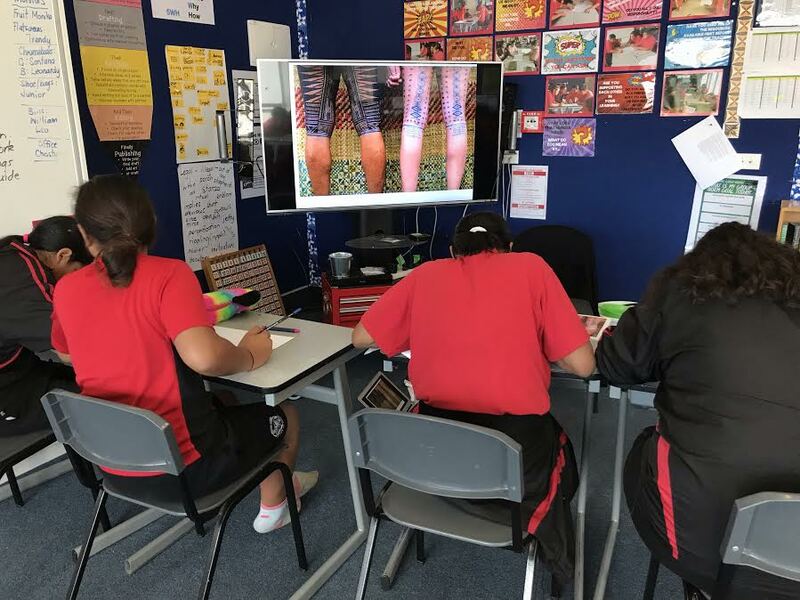 Y7&8 Extn projects Term 3 2017 from SchoolTV on Vimeo. You sit down to watch telly, maybe Netflix and you can't decide what to watch. You end having an hour skipping around channels, a smorgasboard of some tasty and maybe not so morsels of film. Room 3 were similar in not being able to settle on just one film, instead created a film that combined 3 ideas. We've called our film - NeKflix! See if you can piece together the three different storylines. This is one of two movies Room 3 have planned and produced to celebrate 10 years of the Manaiakalani Film Festival. We hope that you enjoyed your time at the cinemas celebrating and now are ready to watch again - or maybe for the first time our movie 'Ask your Aunty'. Be sure to leave us some feedback and your footprint so we can share the love right back with you! Manuia le 10 tausaga o le Manaiakalani Film Festival!